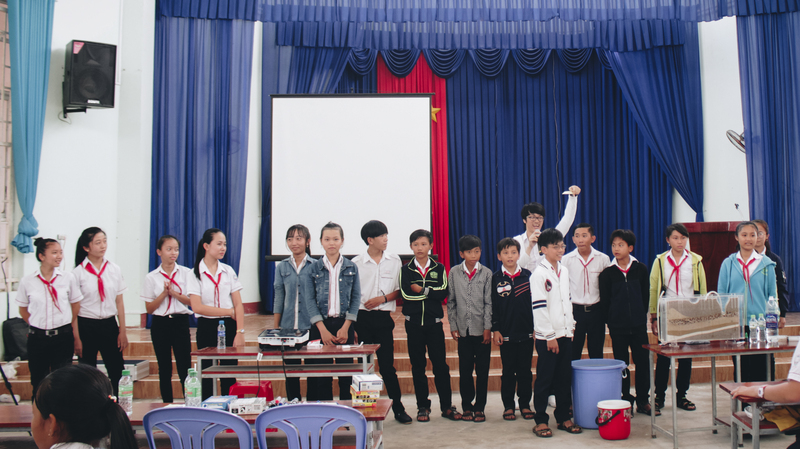 Following the public awareness activities of the project, on March 30th and 31st, 2017, IGPVN has organized the communication activities on water resources for staff, teachers and students of Nguyen Thai Binh Secondary School, U Minh Town, Ca Mau Province. 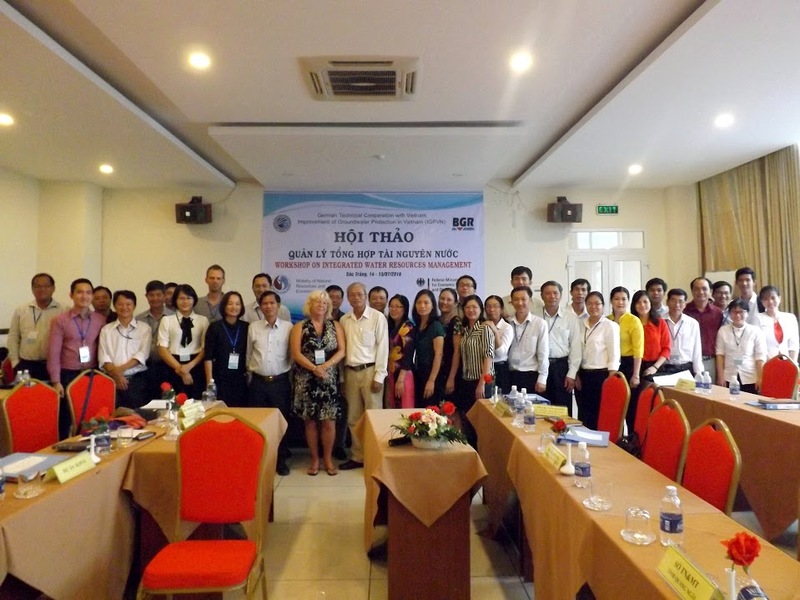 More than 20 teachers of the school were trained on water and groundwater resources. 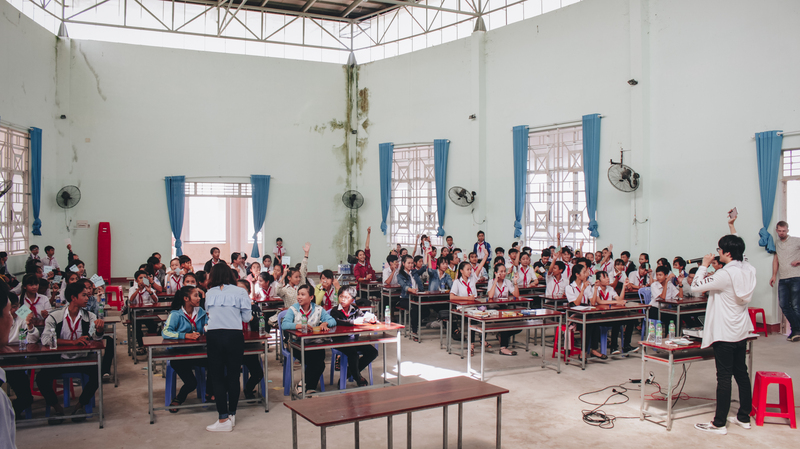 Though teaching different subjects such as Physics, Literature, English, History, Engineering, Fine Arts, Music, Geography, Physical Education, Maths and Technology, the teachers are very interested in the water topic as it influences the daily life of everybody, especially in the Mekong Delta. 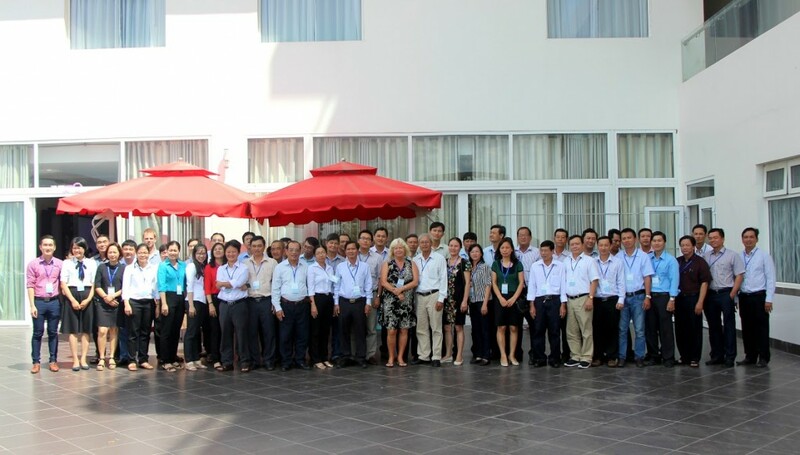 The training included the share and exchange of information about water resources in the World and Vietnam, water problems facing the World such as pollution, water crises and water exhaustion, the concepts of water footprints, virtual water and water resources in the perspectives of 21st century. 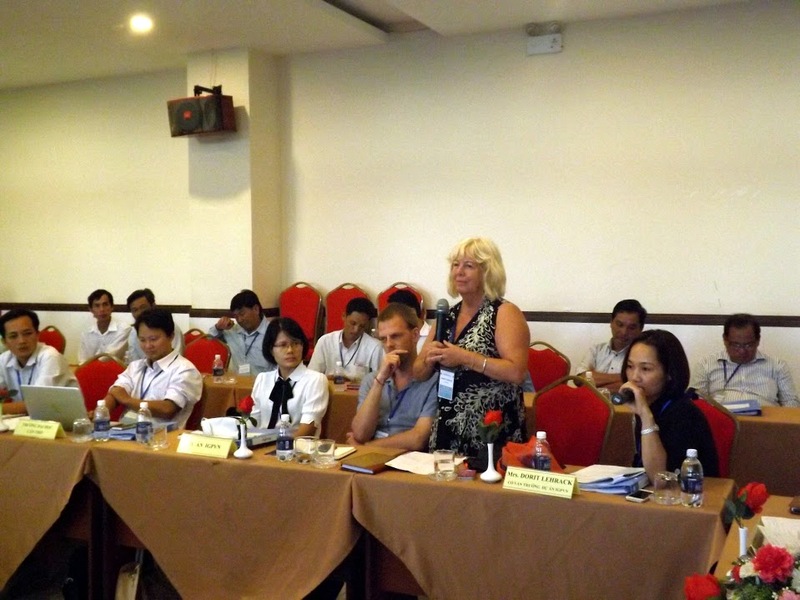 Learning about the amount of water required to produce goods, services, food and foodstuff have impressed the audience. Knowing that it needs 15,500 liters of water to produce just 1kg of beef can put daily life into a different perspective. 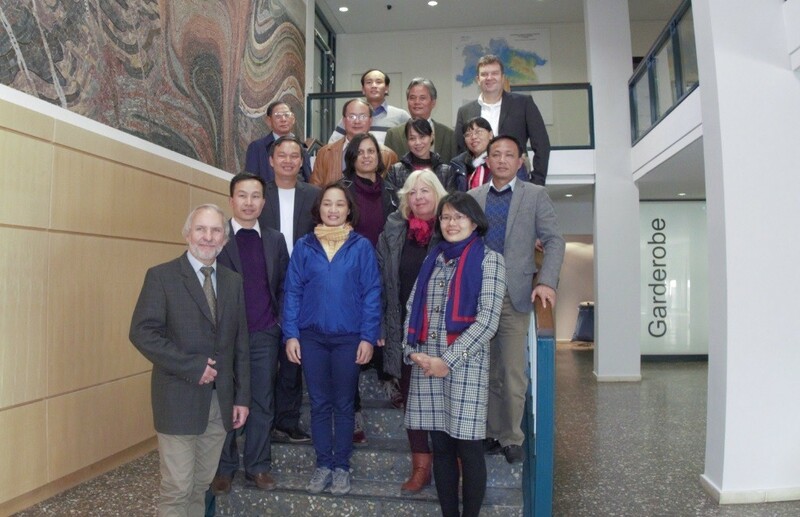 After being aware that water scarcity is a worldwide problem, a presentation on the groundwater resources of the Mekong Delta shifted the focus to Ca Mau Province. 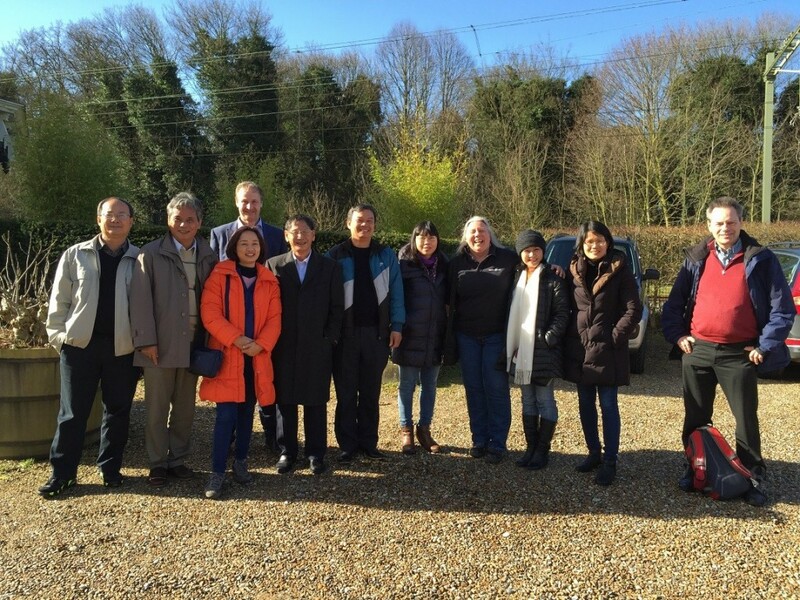 The presentation was given by Dr. Armin Pechstein who focused on the local challenges like salt water intrusion and land subsidence due to excessive groundwater extraction. 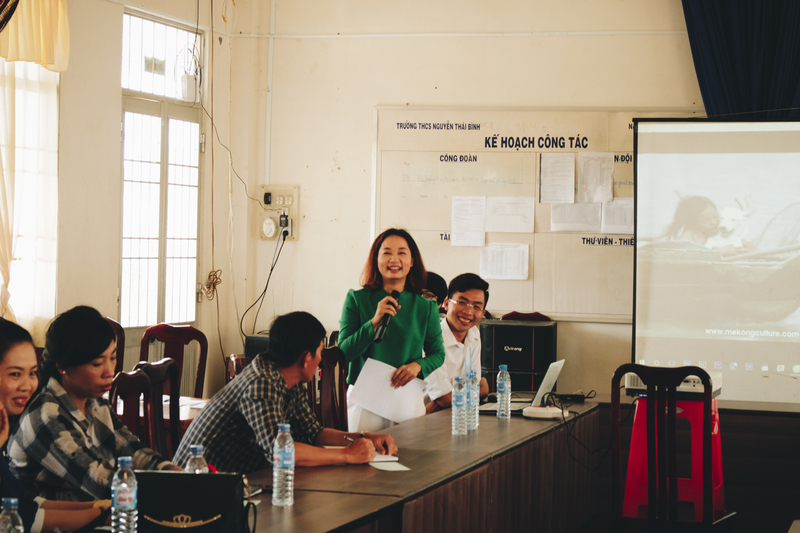 The presentation helped to understand the groundwater situation at U Minh and focused on scientific investigations at Thai Binh Secondary School, U Minh Town where IGPVN drilled several monitoring wells and conducted hydrogeological experiments in 2016. 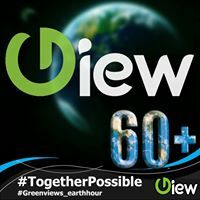 Presentations were complemented by video clips on water resources shared by the Greenview Group, and followed by discussions. A letter written in 2070 on how a world without clean water may look like was a prophecy that had a strong impact on the sense of protection and saving of water resources for future generations. With a combination of scientific knowledge and media information, the session has brought about first impression of water resources, open the teachers to more researches on the subject and enabled them to integrate the information on water issues in their lectures. The project has continued with the communication activities for the children on the following day. Over 400 pupils from all grades have attended the one-day event at the Children’s Cultural House. For warming up, the children have actively been invited to interact with the virtual reality games guided by the Green View Group. Then IGPVN experts have explained the water cycle. The interaction between surface and groundwater and how water pollution my affect drinking water resources has been shown to the children through the Water Box. A poster which opposes two kinds of villages, one village which cares about a clean environment and the protection of water resources, while the people of the other village do not mind to live in dirt, was used to point out the activities that the children should do and prevent to protect water, their environment, and to live happily. Finally, about 50 pupils have been participating in the “Ringing the Golden Bell” Competition on water resources. The children have been very active in all the activities. They also answer the questions of the competition very well. There are 5 children of grade 6th and 8th who have won the competition’s awards. Particularly, 1 girl of the 9th grade has won the best award of the Contest. 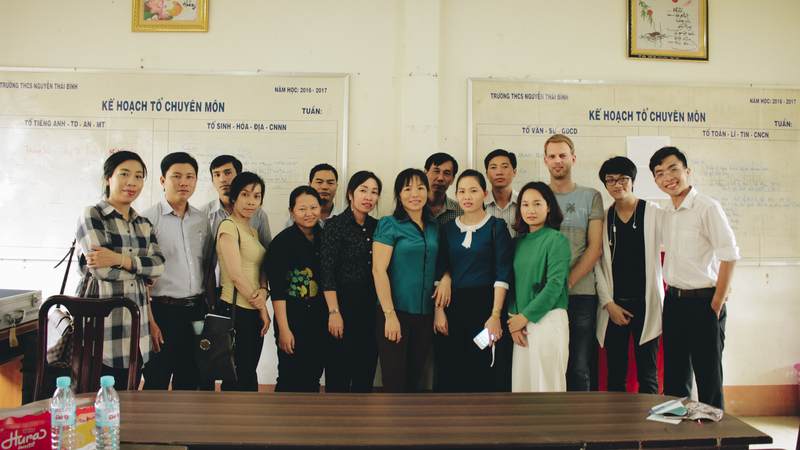 The two-day event at Nguyen Thai Binh School has been finished with good impressions. It is hoped that the event’s continuation activities, including the Water Resources Contest, which has been launched by the school and the IGPVN in the courses of April 2017 will considerably raise the awareness of the teachers and students on the conservation and protection of water resources in the area. 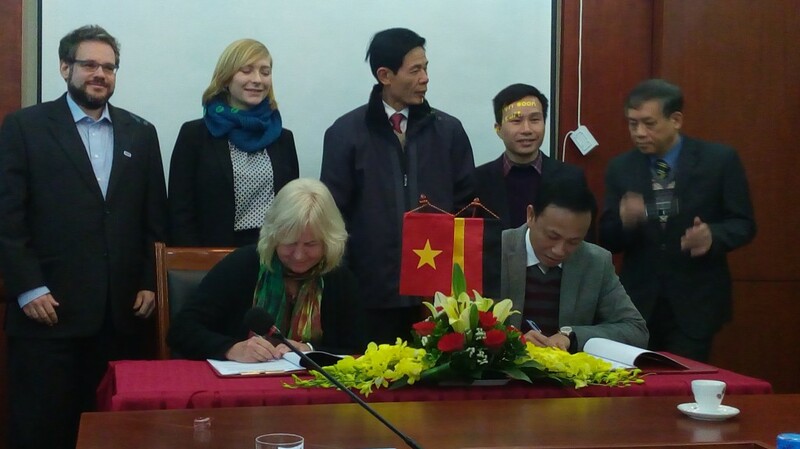 Furthermore, the protection of water resources hopefully will be widespread not only in the school but also in U Minh town and Ca Mau province.